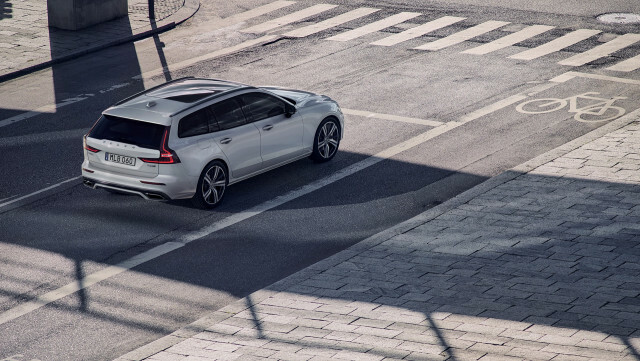 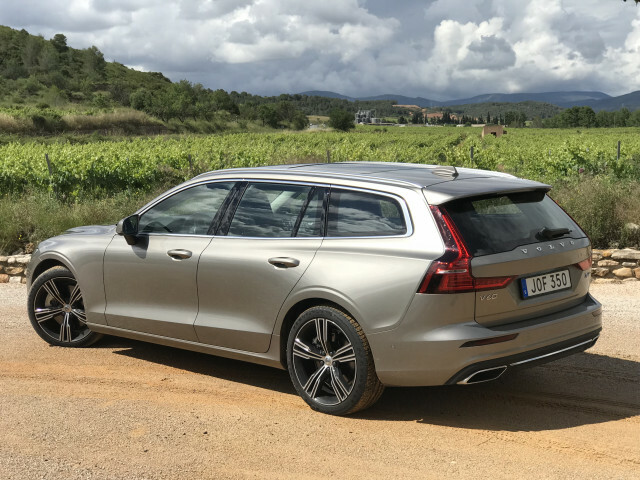 The 2019 Volvo V60 is the rational choice in a market of irrational crossover SUV temptations. 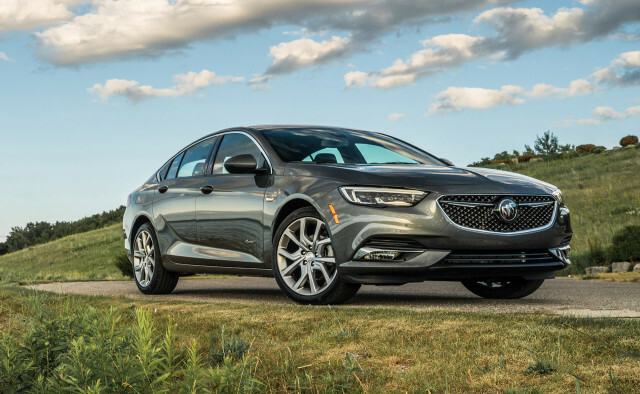 The 2019 Buick Regal is a new idea on an old name. 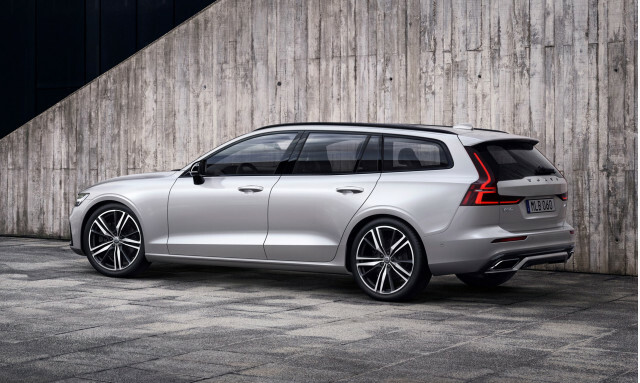 Available as a fastback or wagon this time around it's certainly sharp, but could use a little more polish.